To see if Aevitas Kids is a good fit for your family, we offer a risk-free trial for your kid(s) to come in, join a session, and see for themselves just how much fun it is! Start planning the most-epic-party ever with Coach Karen now! 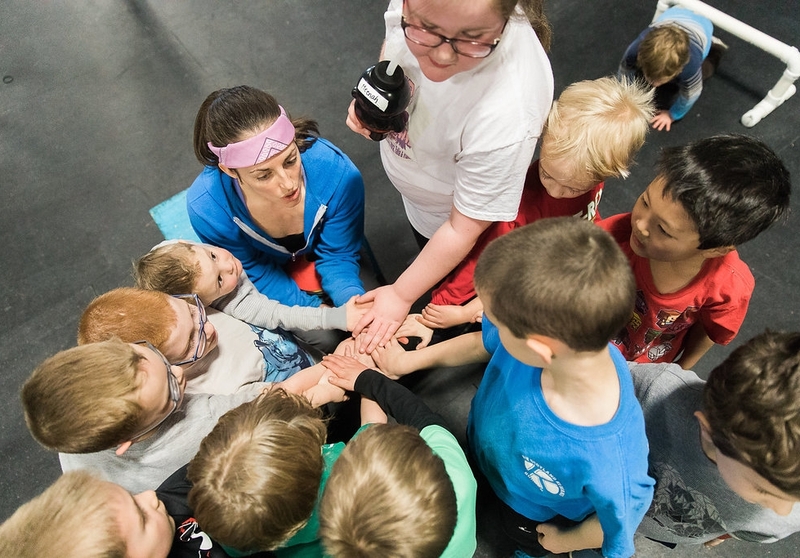 Coach Karen is able to make the hour a fun and productive time for all, by focusing on what each individual child needs and is capable of at their unique stage of development.